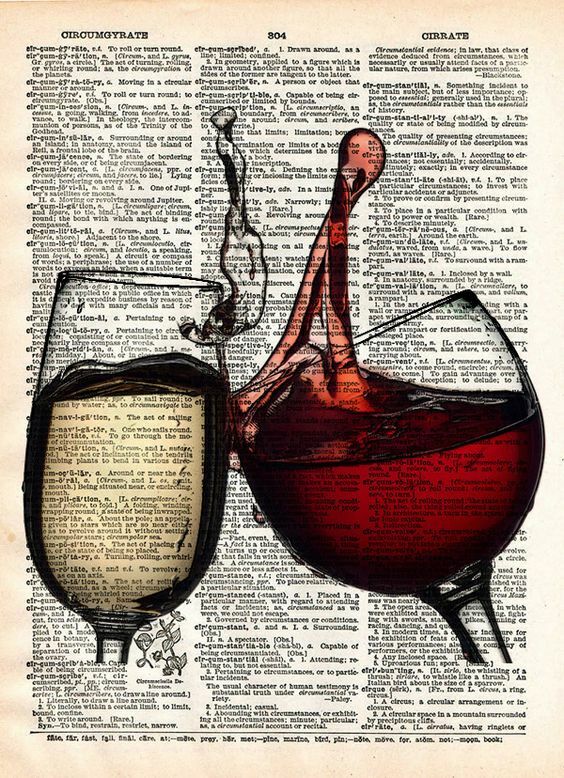 The minute you hear the word wine, it has many connotations to many people but there will be a reaction and most people cannot be indifferent to the word. 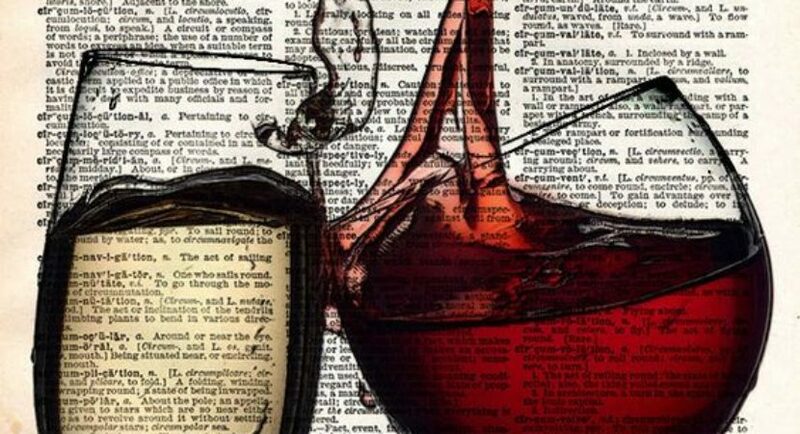 This is because wines have a special place in our lives either as a much loved elixir or as something that is considered a forbidden pleasure. 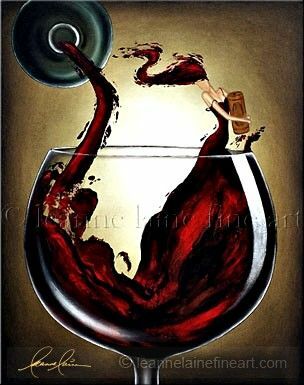 But for many cultures around the world, it is in fact perfectly acceptable for a person to kick back and savor a glass of quality wine at the end of a tiring day. 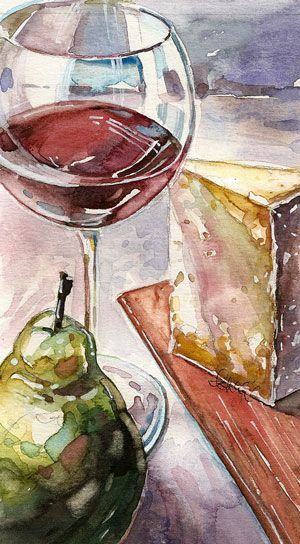 And many cuisines swear by the way an accompanying glass of the right wine only adding to the overall enjoyment of the meal. 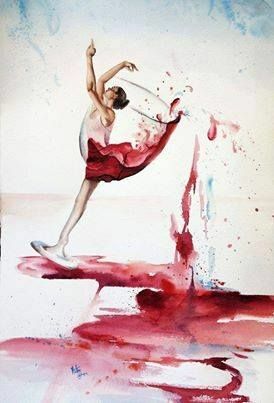 If you are wondering what place wine has in the discussion about art, let us tell you that wine making is considered an art by many. 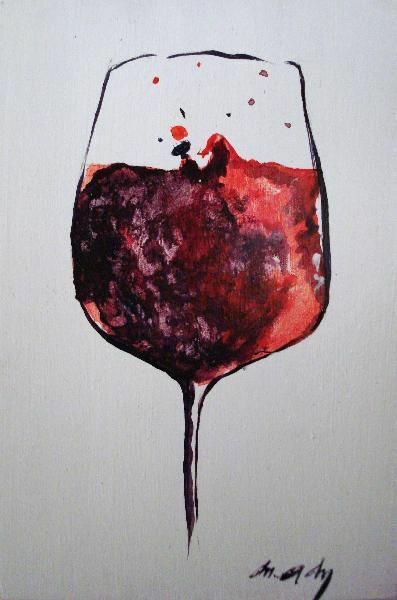 But that apart, something that can create such a sensual delight at so many levels, which includes the look, the smell, the taste and the feel must definitely inspire art, as it indeed does. 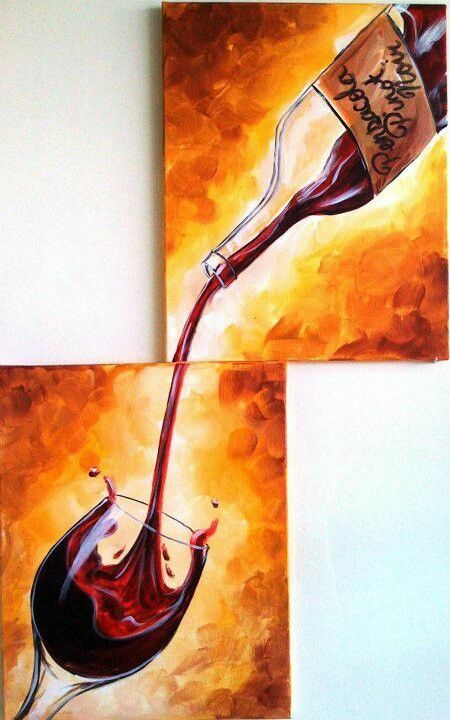 Which brings us to the topic of this article – wine art. 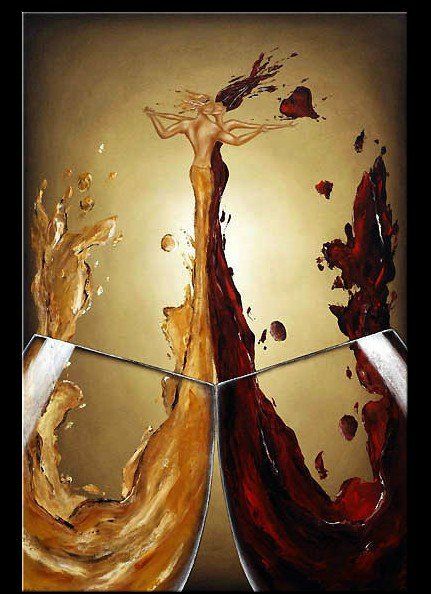 We are going to be art inspired by wine not the art of wine making, which is an entirely different subject. 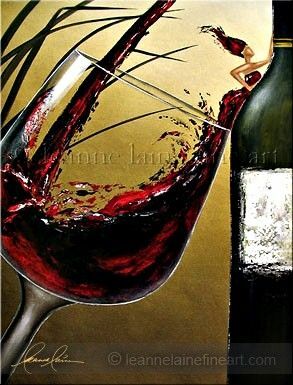 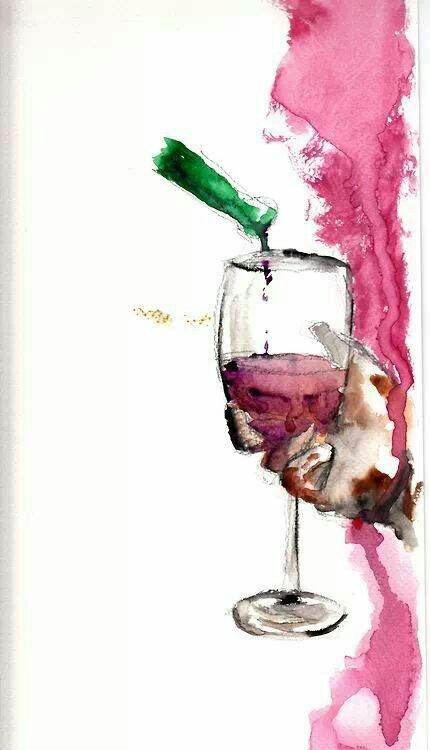 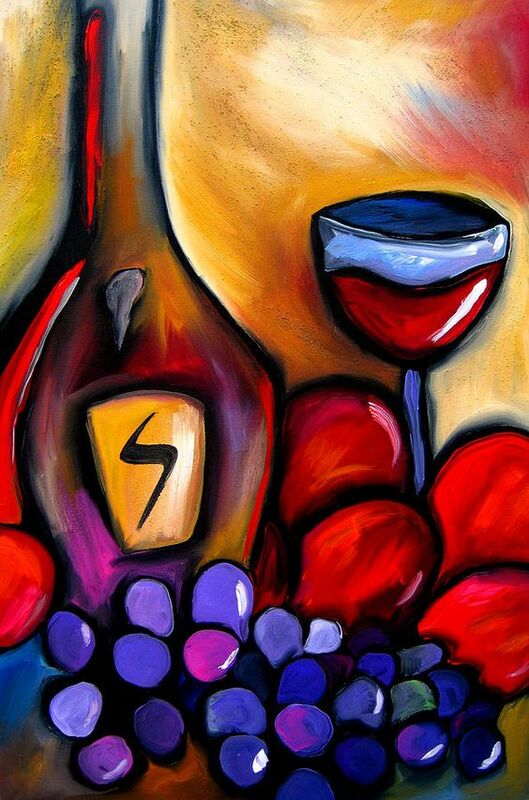 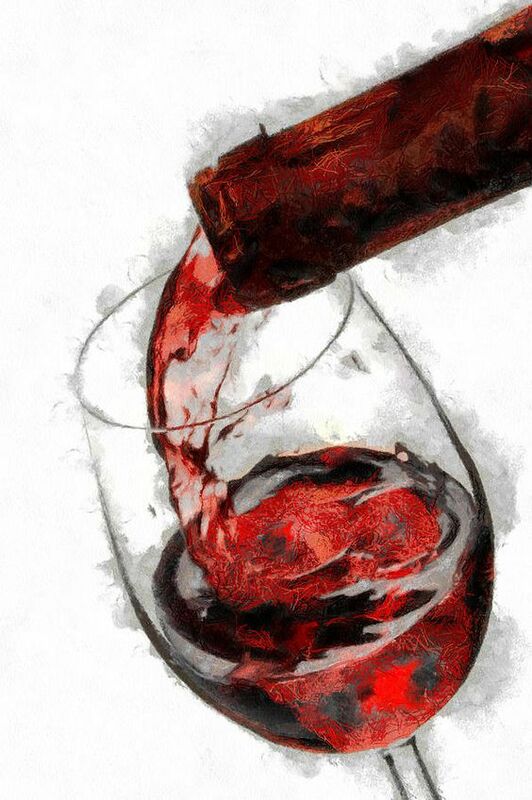 We are sure that like lovely Beatles artworks to appreciate, you will appreciate the wonderful world of wine art. 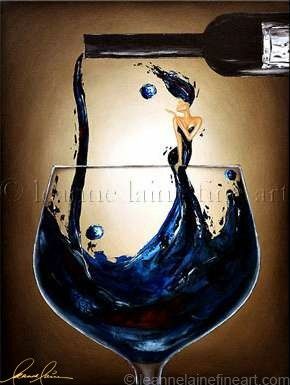 Once you are into wine art, you will find it no less absorbing than deep and dangerous looking dazzling dragon jewelry designs, because though absolutely different, both have an intoxicating pull. 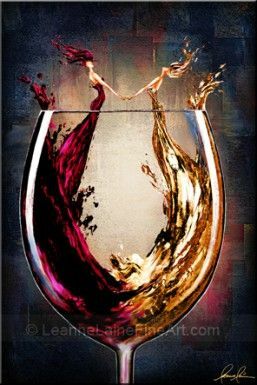 While we are on the subject of wine art and how it can make you want to be more creative, we also feel that you should take the time learn the underlying principles that one needs to know about art and design. 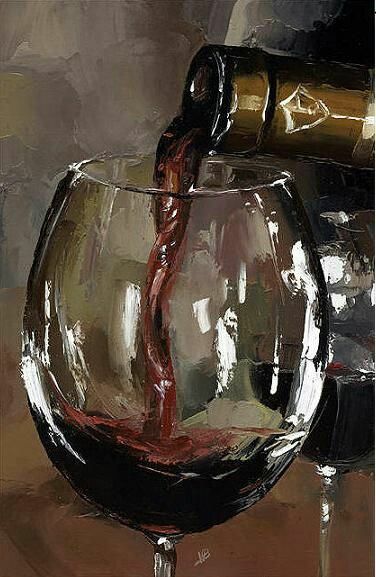 Doing this, will help you be thorough in the basics and enable you to explore different forms of wine art without worrying that you are not basing them on the principles of art and design, especially if you are mixing two or more forms of art. 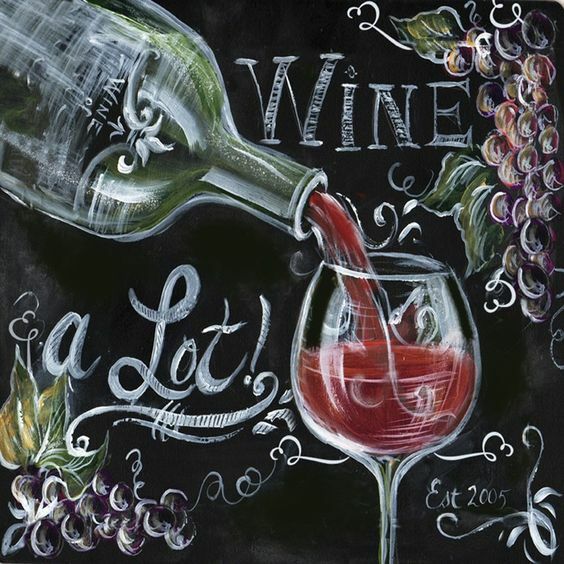 The thing about wine art is that once you start looking at it from a creative and artistic point of view, you will realize that there are endless possibilities and the more you delve into this area, the more options you will find. 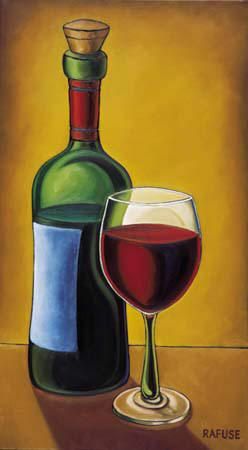 For instance, it would be simple enough to use the lovely and almost sensual shape of the wine bottle or a wine glass as an inspiration or even as the center piece for your work of art. 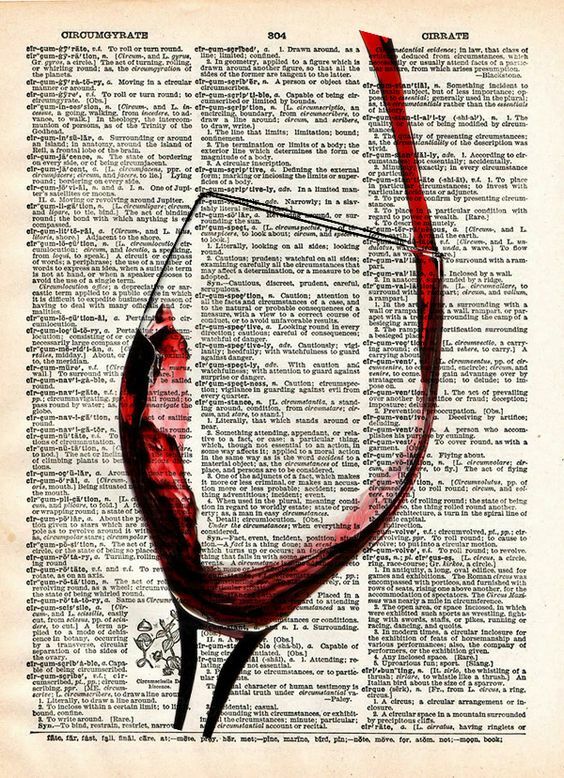 Another easy but very effective work of art using the wine glass or the wine bottle is to write down pithy saying or even profound ones in their shape. 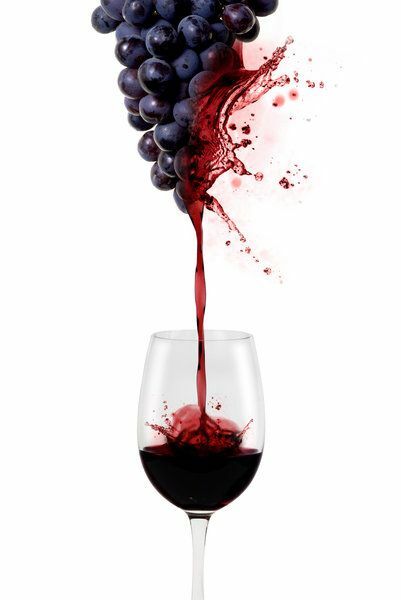 As we all know wine comes from the grape and the process of creating the wine involves a lot of scientific elements as well as intuitive factors. 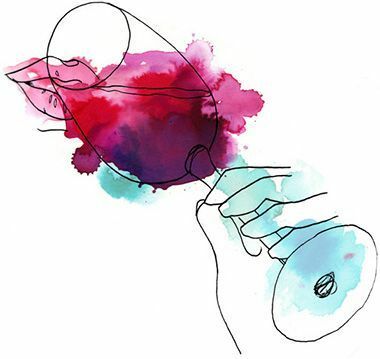 The soil, the weather, the sun exposure, the stage at which the grapes are plucked and processed as well as the time spent in ensuring that the wine matures are all factors that add to the mysticism of wines. 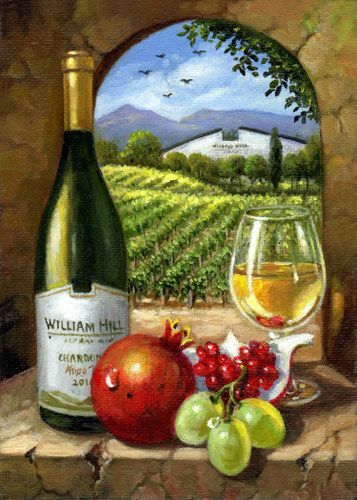 Even the kind of wooden caskets and bins as well as where they are stored are all among the factors that make wine what it is. 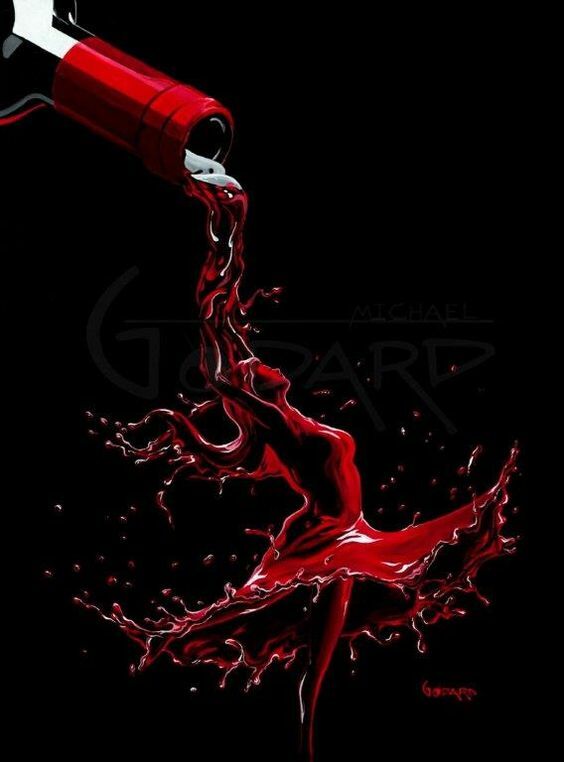 The reason that we are talking about these aspects here is because you should know that any of these aspects can trigger an artistic inclination in an artist. 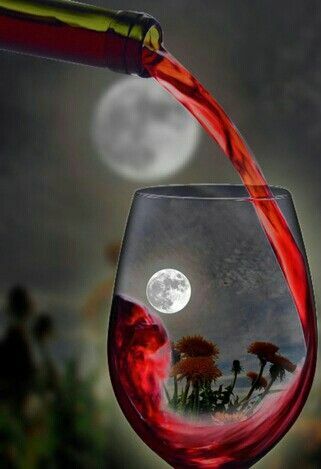 It could start with something as simple as a vineyard looks to something as deep as the way a wine bottle or a wine glass looks when filled with wine and the sun rays touch upon it.